Option of a traditional shaker style or modern high gloss kitchen from leading kitchen manufacturer, Newhaven Kitchens. A generous offering of ground and wall units with plenty of choices in both styles, colours and worktops, to keep your kitchen unique. Each new home owner will meet with the kitchen specialists at Newhaven to make their own choices and they will also have the option to rearrange or extend their kitchen or maybe add a stylish island. To view the standard kitchen designs please click here or to view a sample of some of the already installed kitchens please click here. 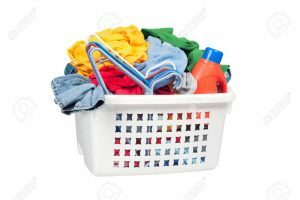 Utility’s vary depending on house type but each utility comes plumbed for a washing machine and have sufficient room to accommodate both a washing machine and tumble dryer. 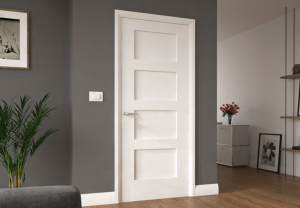 Modern high quality doors, finished in white gloss, fitted throughout with quality satin finished lever handles, framed with a stylish chamfered architrave. Selected ground floor doors will have clear glass to allow the flow of light throughout your home. To view our selected doors, please click here. Each new home in Castleoaks, comes with stylish sanitary ware from TilenStyle in Carlow. All en-suite’s have a large shower tray and each main bathroom will have either a shower over the bath or a separate shower and bath, depending on house type. Every home comes fully painted as standard. Gone are the days of boring Magnolia. 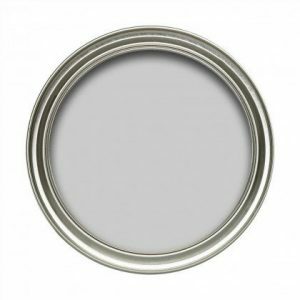 At Castleoaks, we have looked at whats current and decided to paint each house throughout with a modern, Apron Grey. In the living/sitting room, the chimney breast wall features a deeper Spit Stone Grey. All architrave, skirting and doors throughout are glossed in a crisp white, while the stairs features a varnished oak handrail with white glossed spindles and string. If you decide our selected colours are not for you, don’t worry. You can meet with our decorating team and organise to discuss your needs or you can simply take our generous painting allowance. 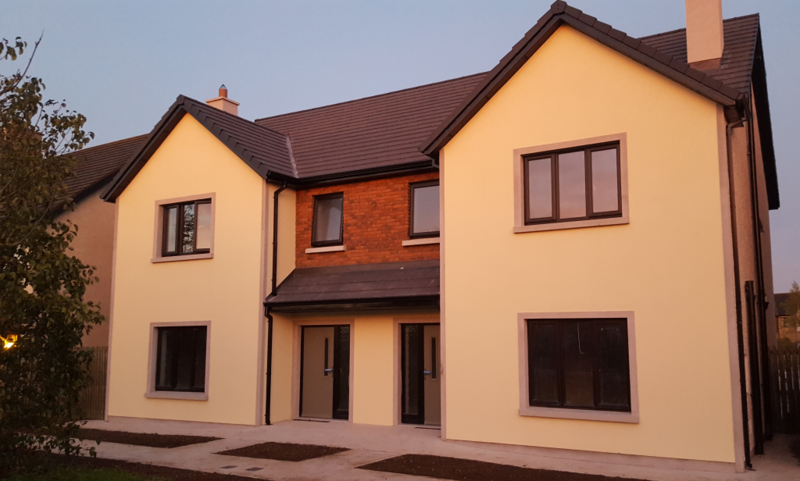 A combination of brick and render finishes, future proof low U-Value PVC windows and coloured composite front doors together with aluminium fascia and soffit gives the high standard finish to match the high standard specification inside every home at Castleoaks. 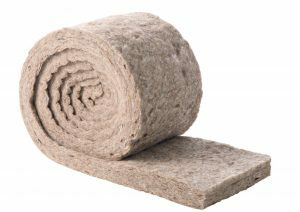 High levels of insulation incorporated into walls, roofs and floors work hand in hand with high efficiency heating systems to give warm, cosy, energy efficient homes for you to enjoy for many years to come. Taking the latest construction designs and focusing on detail, improved air tightness works together with the MVHR to retain heat, reducing heat loss and minimising exposure to the elements. 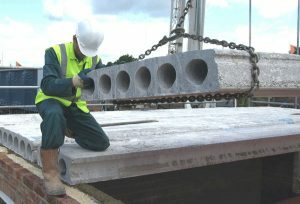 The dwelling is heated by means of an external air/water heat exchanger. 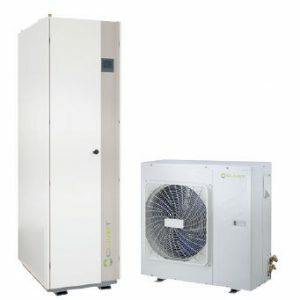 This is a highly efficient heating system replacing your conventional oil or gas fired burners and the need for solar thermal panels to provide your hot water supply. 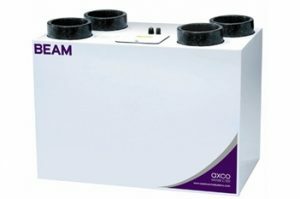 This system will leave you with just one bill (electricity) and will provide your heating and hot water on demand all year round. Coupled with the use of the air/water heating sytem, each house has zoned, programmable, underfloor heating throughout on both ground and first floor. 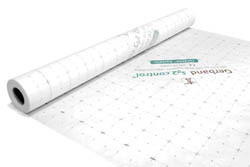 Under floor heating gives a comfortable even heat throughout the home and frees up wall space for furniture etc. Each home comes fitted with a highly efficient, room sealed, wood burning only, insert stove in the sitting room as per showhouse. A room sealed stove ensures your home gets sufficient air from outside, to function correctly, while maintaining the airtight envelope of your home. 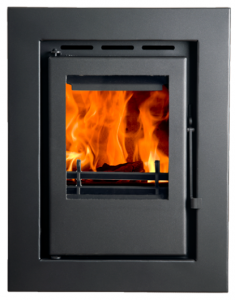 For more details on our selected stove, please click here. Using the combined expertise of ourselves here at JC Brenco Ltd., our engineers at PDS and our energy consultants at 2EVA, we have created extremely energy efficient homes. 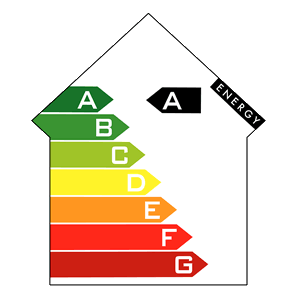 Each home in the Castleoaks development will be “A” Rated and individual certs can be viewed on request.